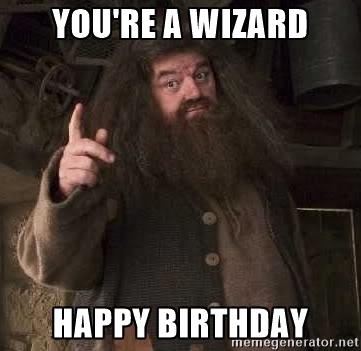 Hey guys, we need to cheer the ol Wizard up a bit by wishing him a happy birthday!! Please post funny stuff and "shops" and whatever you want. He can use all the cheering up he can get. 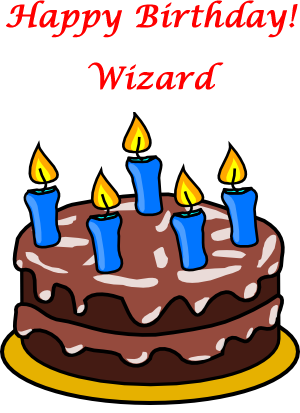 HAPPY BIRTHDAY Mr. WIZ. May your day be great and blessed. A very Clever and Skillful person the WIZ is. Excellent post Doc! Love the one with Morgan and myself in it! How did you know I knew him? Wow can that Doc shop or what. Better believe it. Thee is a big smile for you WIZ. 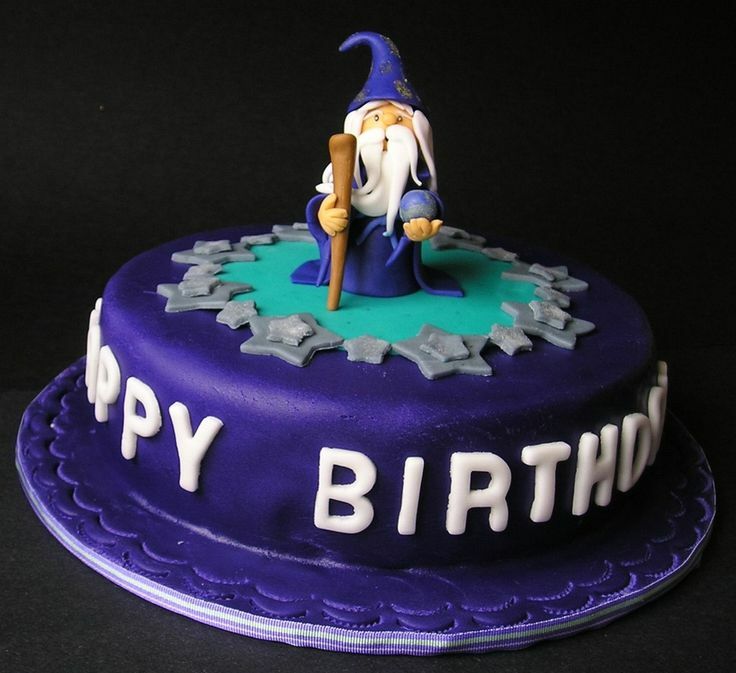 Hey Wiz, have a really bappy hirthday and enjoy your special day with whatever takes your fancy... some cake; a couple of beers or some cheese and wine. Or all of the above and then some. Happy Birthday to a bestest buddy! Hope you get all the good stuff and...and...no pay for it. Wizards are special and should get all the freebies. Be well my friend, we're all pulling for ya. 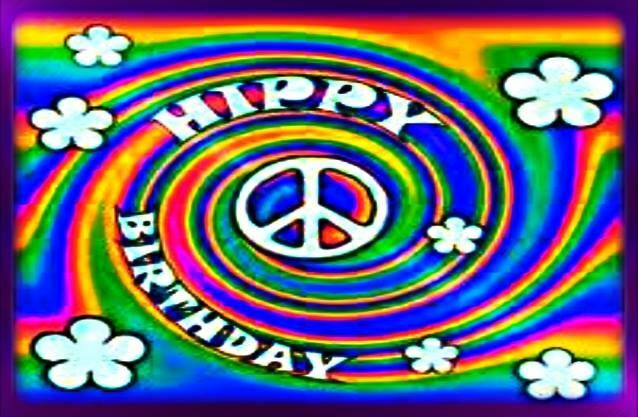 Happy birthday Wiz.... hope this *post* makes you smile some! Have a good one anyway, Wiz. My memory comes my memory goes, I can not help my constant pooping. My memory's leakin and constantly peeing, I think I need a Wiz. On time I didn't show. So Wiz, I want to say. Don't hold your piss and wiz. I just talked to Wiz. I believe he may make an appearance here today! Happy Birthday Wiz sorry its late.. Thank you, Thank you, what a great community we have here. It's why as of Jan 8th,I have been proud member of WC for 9 plus years. I've been out of action for a few days with a respiratory infection and the big move back to IL was a real drain on me, but with all your good wishes and prayers, I'm sure to get better. More from The Wiz later. Thanks again everyone. I love you all!